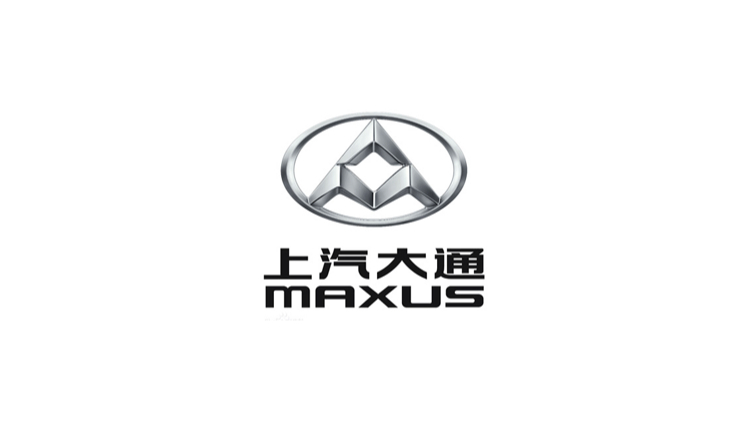 MullenLowe Shanghai has won the annual brand marketing duties for China’s SAIC Maxus MPVs category. The agency will lead the brand’s marketing strategy, creative ideation, digital/social and content creation to provide intergrated marketing services, for all SAIC’s MPV products under the Maxus brand portfolio. SAIC Motor Corporation Limited (SAIC Motor) is the largest auto company listed on China’s A-share market. Through the brand’s core value of “Technology, Trust, Ambition ”, SAIC Maxus initiated the C2B automobile business model – a transformative system which allows for real-time, online and interactions between the users and brand along the entire value chain, resulting in products and services that are personliazed and ultimately beneficial to the users.